A few nights ago we went to Upper Canada Village near Morrisburg, Ontario for their annual Alight at Night display. 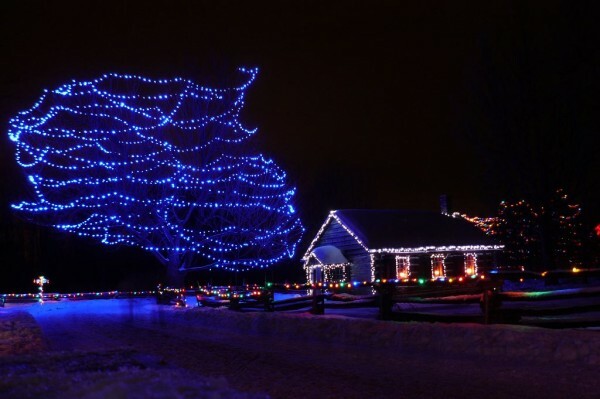 Upper Canada Village is a heritage park that is basically a village set in the 1860s. There are many buildings in the village and it’s a great place to visit. In the summer, the village has actors who play out various roles. Burned out Noma LED Christmas lights Noma LED Christmas Lights Outside Example Noma LED Christmas Lights Outside Noma LED Christmas Lights Sold Out! 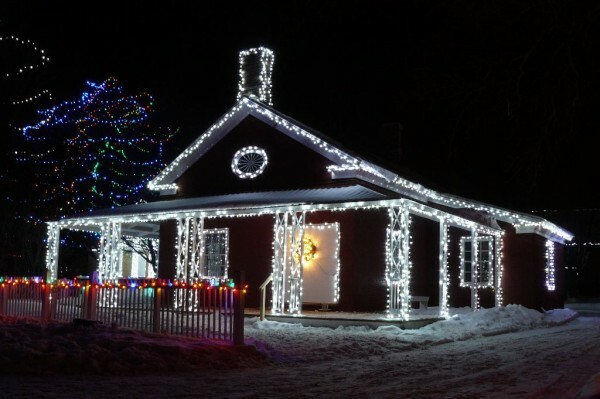 This entry was posted in General, LED Lights and tagged Alight at Night, Christmas lights, LED lights, Morrisburg, Noma, Ontario, Upper Canada Village on 2007/12/31 by Jeff Ivany.